Exclusive, Luxurious, Recreational, AND Spectacular Views... 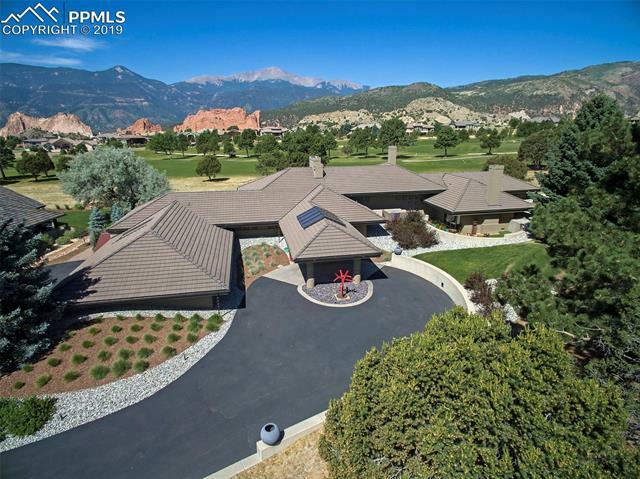 Kissing Camel Estates is one of the premier gated communities of Colorado Springs homes for sale. The neighborhood's name is derived from the spectacular geological sandstone rock formation "the Kissing Camels" located in the neighboring Garden of the Gods Park. 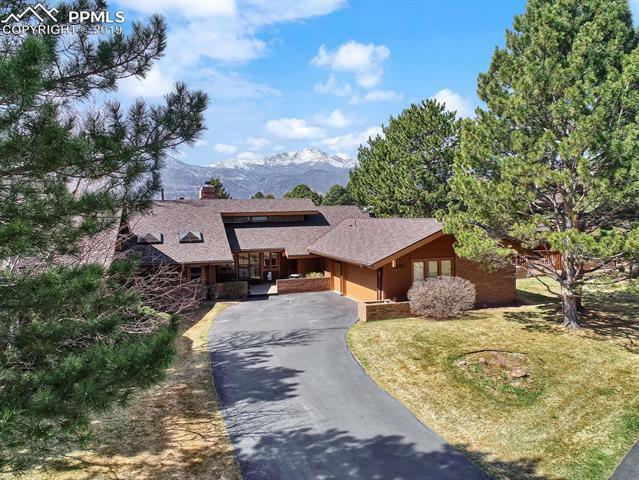 Real estate in Kissing Camels Estates offers residents spectacular views of Pikes Peak and the Garden of the Gods. 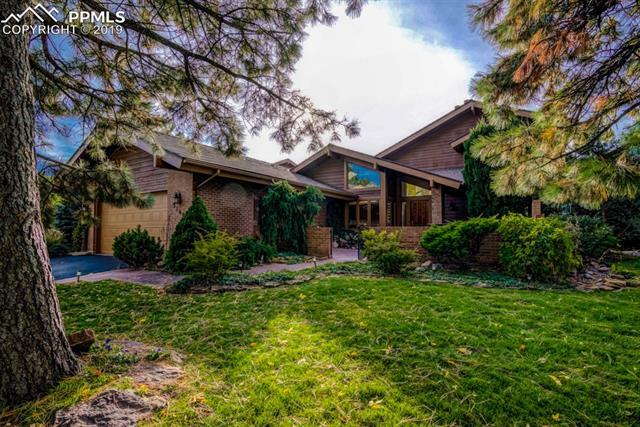 Centrally located on the Westside of Colorado Springs on Mesa Road between Garden of the Gods Road and Fillmore, Kissing Camels Estates is a convenient location for commuting to any area of the city. Housing options in the Kissing Camels Estates and the surrounding Kissing Camels neighborhood vary from exclusive lots to build your custom dream home on, to single family homes, patio homes, townhomes, and condos all within the beautiful natural landscape Kissing Camels offers. The homes are unique and varied in terms of architectural styles. From Modern, to Mediterranean, Mountain, Classic, and Country, all types of architecture are available in this area and offer residents the very best indoor and outdoor living spaces available. Attractions in the area include: the famous Glen Eyrie Castle, home of General William Jackson Palmer, founder of Colorado Springs. Other areas of nearby interest include the Garden of the Gods Visitors Center, Garden of the Gods Trading Post, Rock Ledge Ranch Historic Site, Cave of the Winds, Manitou Springs, Old Colorado City, The Cog Railway, Miramont Castle, Seven Falls, and the world famous Broadmoor Hotel.